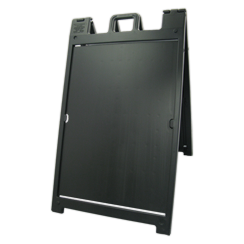 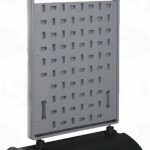 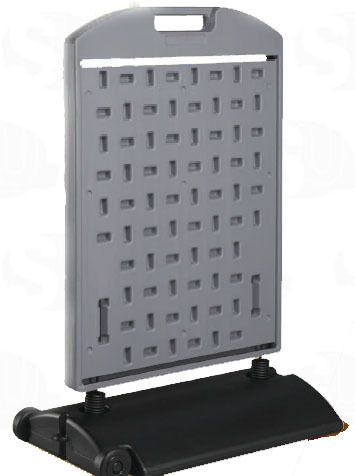 Plastic sign holders are made of a high grade, durable polyethylene plastic that dos not rust, discolour, or splinter. 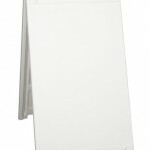 The holders accepts signs that are made from durable corrugated plastic so they can be changed out in seconds. 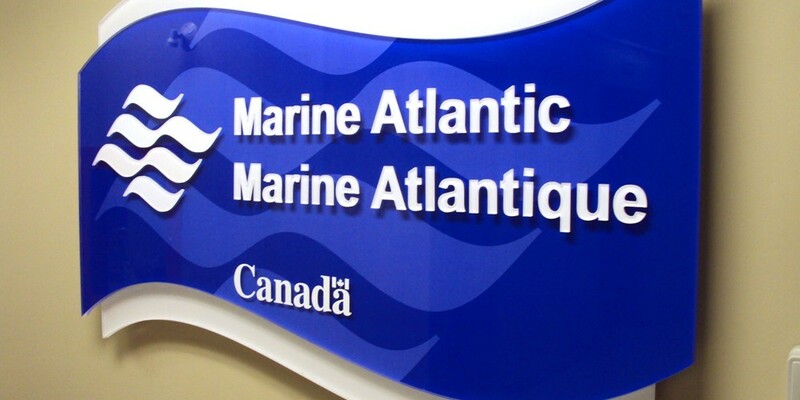 Perfect for business who wish to change their signage frequently. 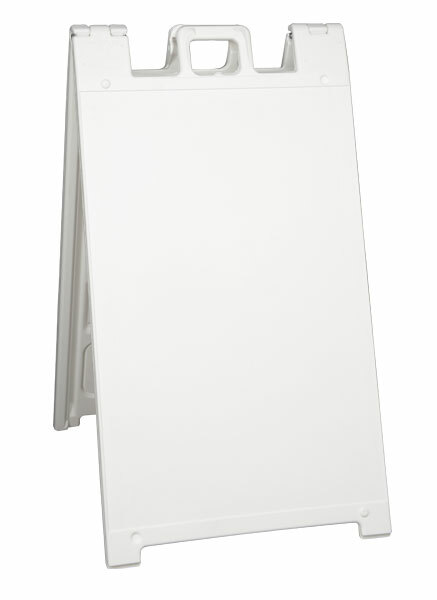 Plastic sign holders are ideal for interior or exterior applications. 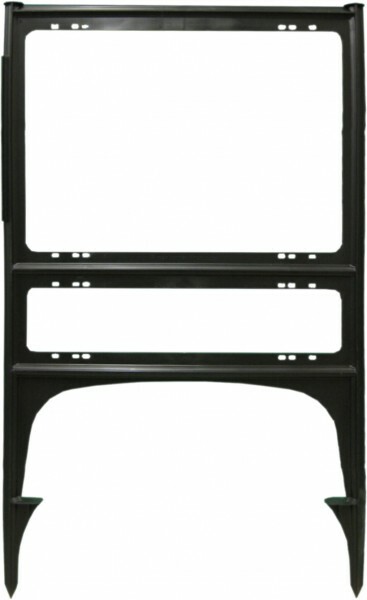 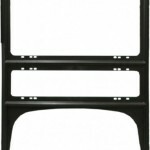 For exterior applications, the frame may be filled with water or sand for increased stability. 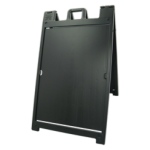 Plastic sign holders are available in a large selection of shapes and styles in a wide range of colours and come in sizes from 18″ x 24″ up to 28 ” x 44″.